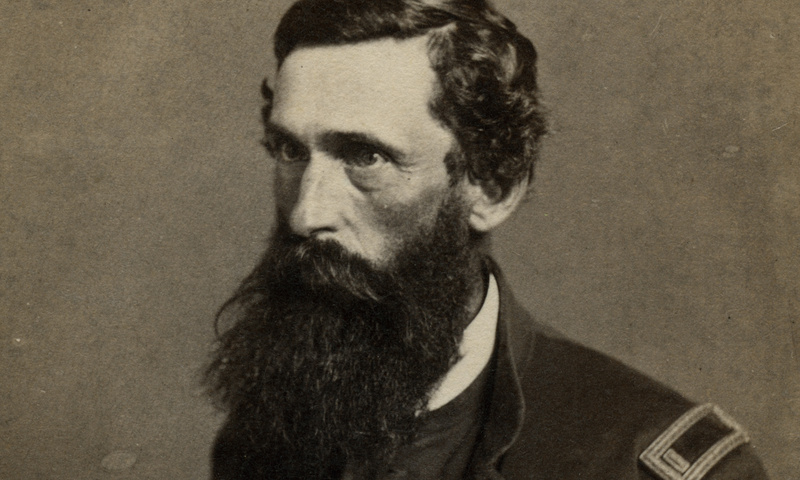 Faces of the Civil War: An Album of Union Soldiers and Their Stories is the realization of boyhood dream to someday write a book. Years passed and the dream faded. Then, in 1999, I decided to act and turned to my collection of original Civil War soldier portraits for inspiration. This is one of my favorite images. I purchased it in the 1990s from Henry Deeks, a dealer in American carte de visite portraits for more than thirty years, and one of the most knowledgable collectors in the field.